A ‘surprise’ present for Murray Alfeld is proving a winner in the show ring. 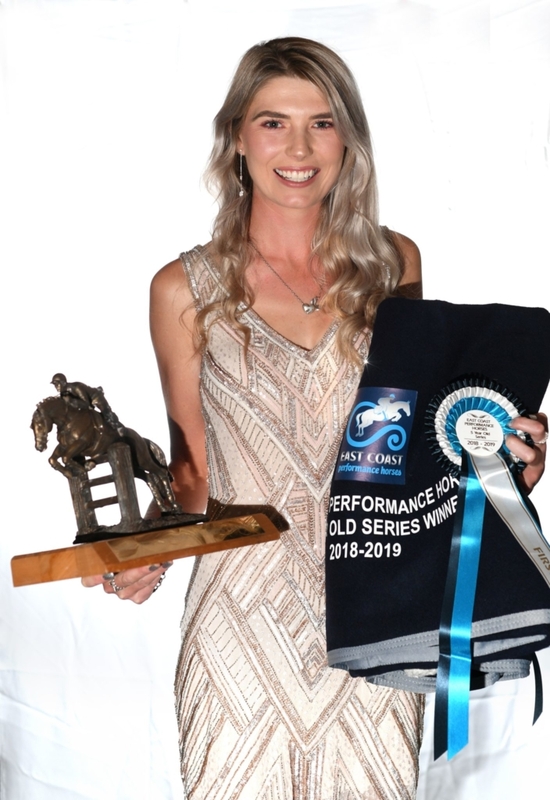 Daughter Rose added to a brilliant season with Eye Catcher NZPH winning the East Coast Performance Horses Five-Year-Old Series alongside the Young Horse and National age group titles for the season. The chestnut clocked in at just 15.3hh but has done a lot of growing in the ensuing years. “I didn’t think he would grow so big,” she said. The horse is by Kannan, out of United Blue NZPH who is by Mr Blue. Rose is a big fan of the age group series classes, seeing it as a great way to train young horses. 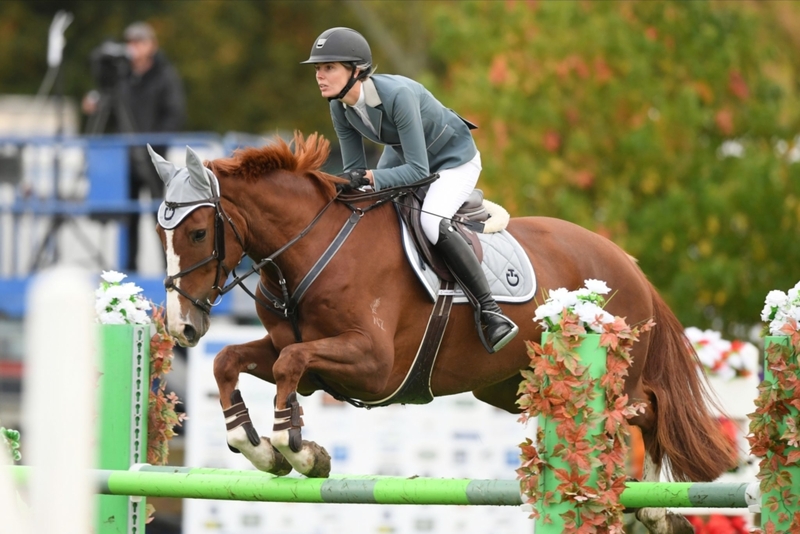 In the five-year-old grand final Jenna-lee Rose (Dannevirke) and Silent Witness were the only combination of the seven starters to go clear in the opening round, giving her the win and securing her fifth place in the series. 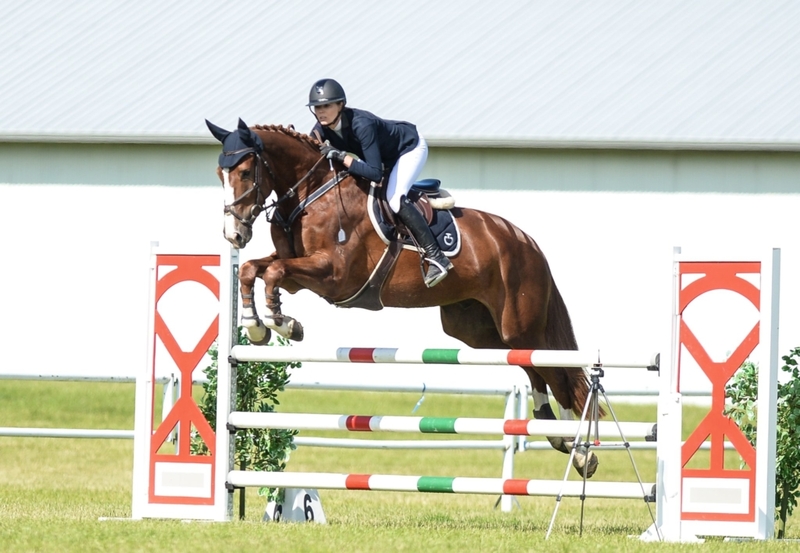 Series sponsor Jenny Booth said it was exciting to see such quality coming through in the age group classes, and particularly the five-year-old. “The numbers are small but the quality is excellent,” she said.